700 USD(for up to 4 people) (duration: 6 hours) deposit ? 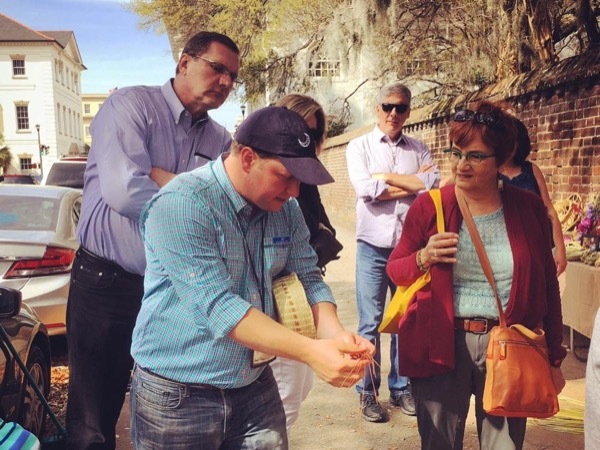 Get to know the City from the unique perspective of Charleston-native Brian Simms, who will guide you on a memorable tour that includes an introduction to some of our most celebrated landmarks and hidden gems that make this such a special place to visit. 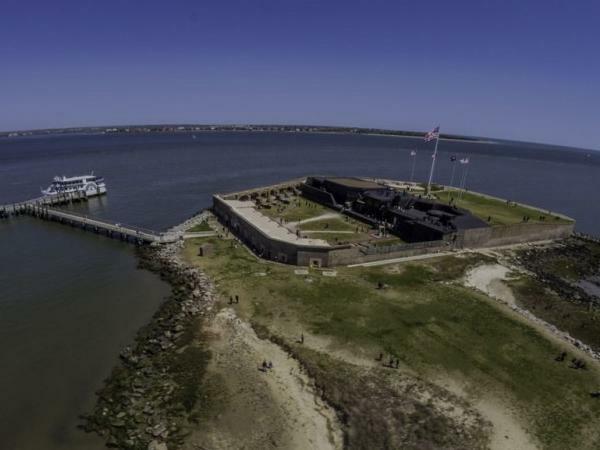 We will tour Ft. Sumter, where the Civil War began. 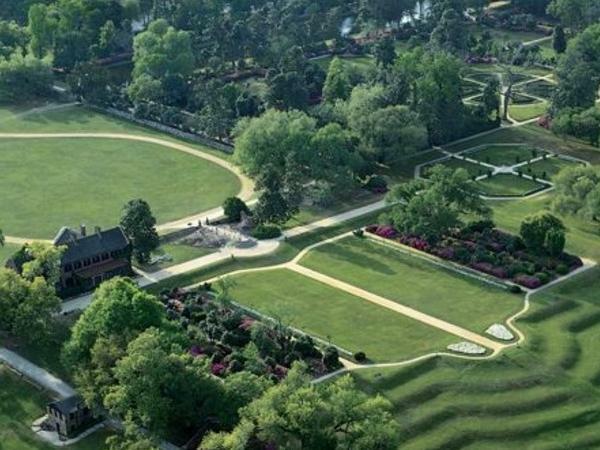 We will also tour the Edmondston-Alston House, where Gen. Beauregard watched the Ft. Sumter bombardment, cover architecture, preservation efforts, overall history of the Charleston area and much more! Pickup: 8:30-8:45am at your place of lodging. After our Ft. Sumter tour we can get lunch at any restaurant of your choice. There are many casual and quick spots to eat as well nearby. During our combined driving and walking tour we will enter the Edmondston-Alston House for an inside look into a town house of Charleston's elite during the 19th century. Transportation will be provided by guide in a comfortable SUV. Other: Entrance into Edmondston-Alston House and Fort Sumter is included in price. Other: Any food on this tour is extra. Lunch spots can range from $10-20 person average. 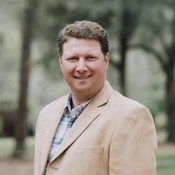 Brian was extremely knowledgeable, clearly loved his job and knew all the locals. One of our best tours ever!